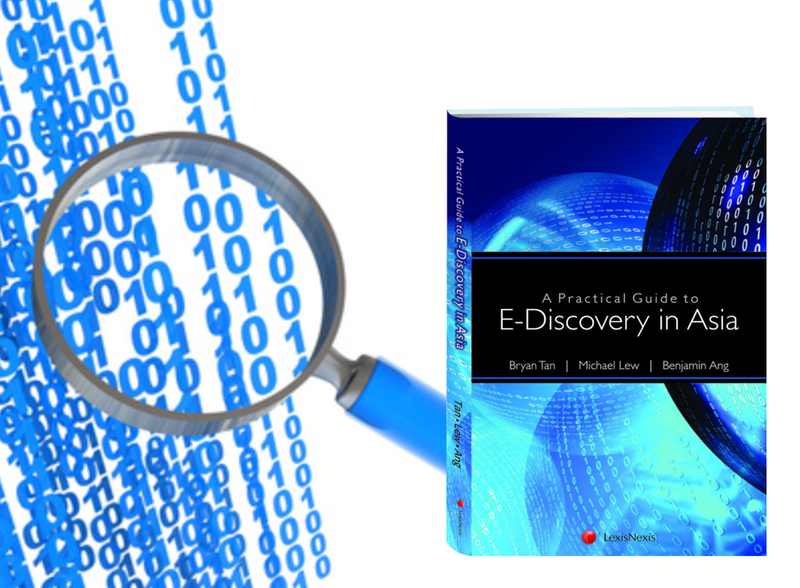 A must have resource for all lawyers and E-Discovery practitioners who wishes to understand the specific rules, culture and nuances of managing an E-Discovery engagement in Asia . Honored to be invited as the opening keynote speaker for inaugural Legal AI Conference in Moscow organised by Skolkovo Innovation Centre. We believe in building a stronger and cohesive legal technology community in Asia by collaborating with like minded individuals, startups and organisations. © 2019 LegalComet (Wholly owned subsidiary of Rajah & Tann Technologies Pte Ltd). All rights reserved.